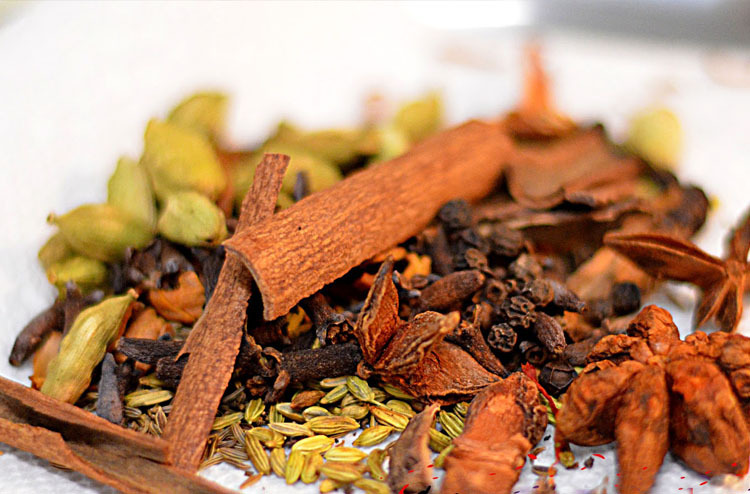 Chicken Curry, with a distinct and traditional flavour this blend is perfect for making one of the most widely recognisable dishes in the world. 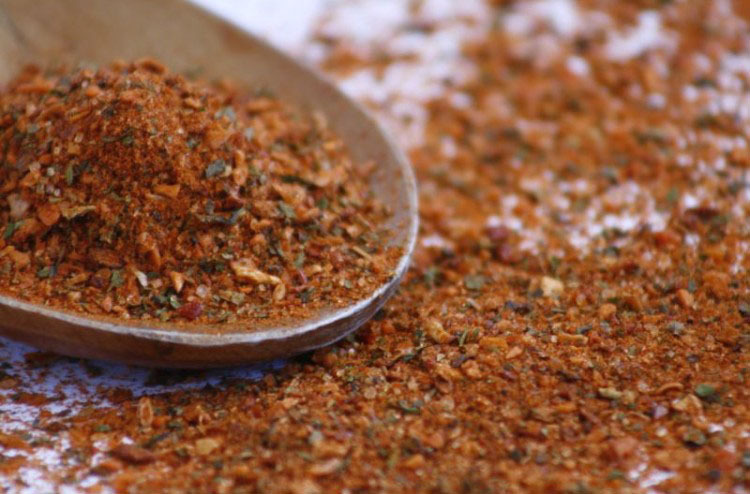 Can be used as a sprinkle, rub or added to Curry and Stir Frys. Add generously to meats and Seafoods prior to grilling, sauteing or Frying. Or add a little Olive Oil to create a marinade before cooking. 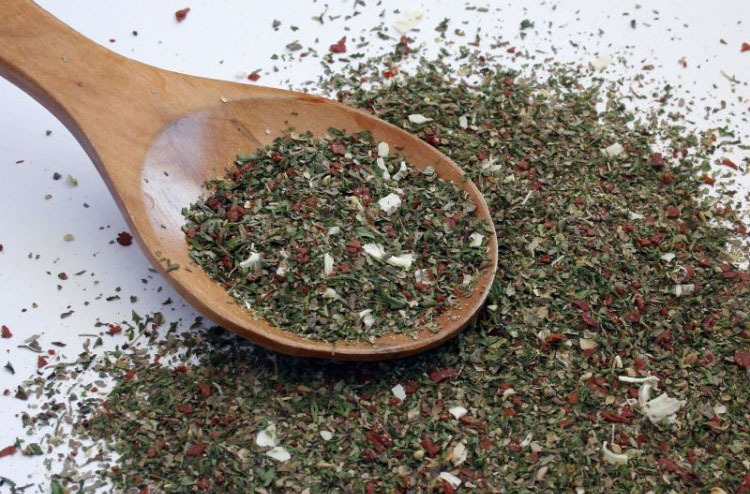 Rice Flour, Salt, Coriander Seed, Onion, Fenugreek Seeds, Turmeric, Capsicum, Garlic, Chicken Salt, Paprika, Cumin Seeds, Breadcrumbs, Pepper, Parsley, Sugar, Enhancer 621, Caraway Seeds, Enhancer 1200, Canola Oil.